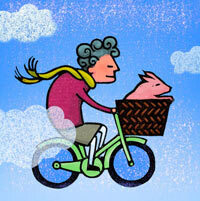 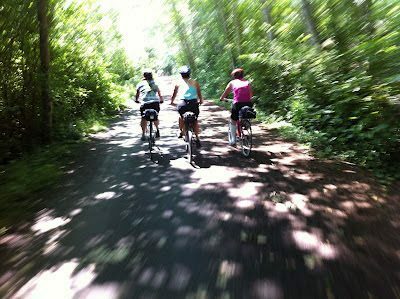 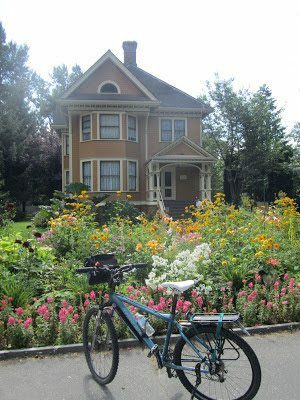 Millennium Trail – Let's Go Biking! 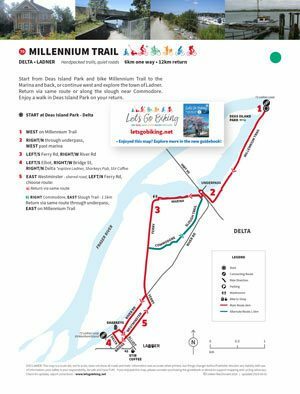 Millennium Trail – Let's Go Biking! 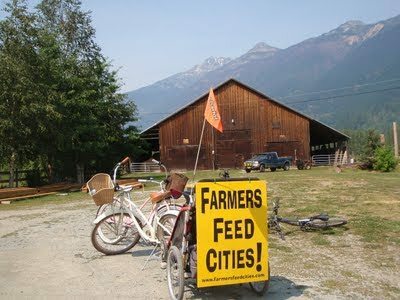 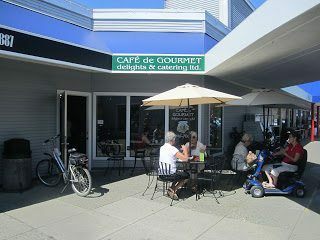 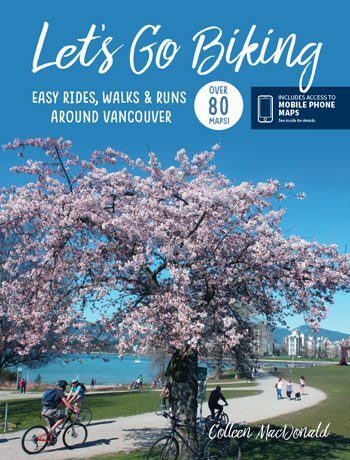 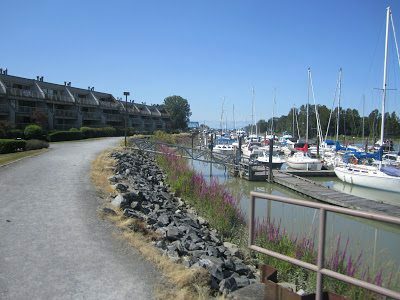 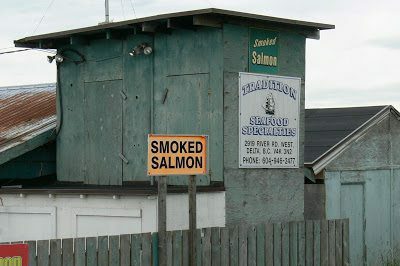 Start from Deas Island Park and bike Millennium Trail to the Marina and back, or continue west and explore the town of Ladner. 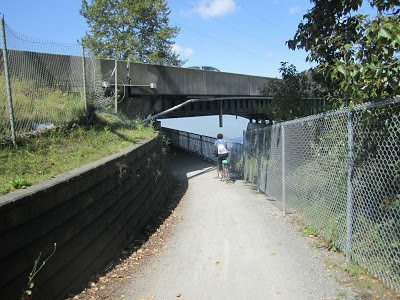 Return via same route or along the slough near Commodore. 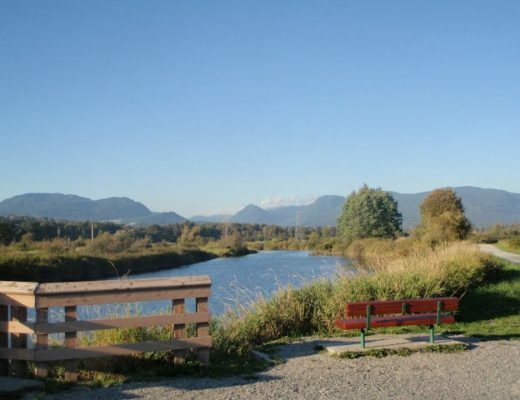 Enjoy a walk in Deas Island Park on your return.